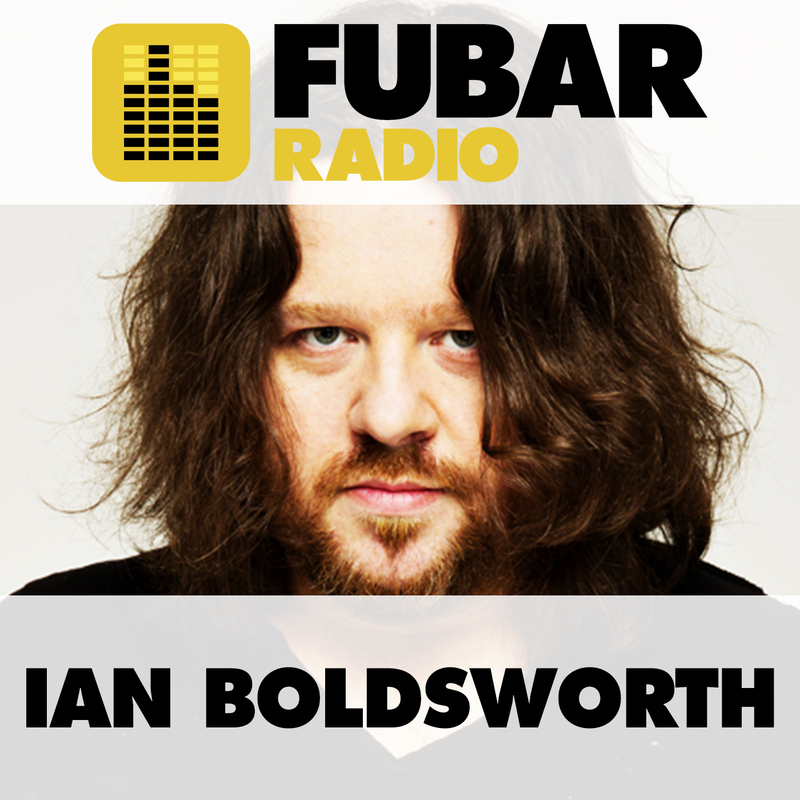 This week Ian had a very busy show with three guests! However, before all of that, Connor Wallace hopped on the phone to sing a song for Ian and Nat, which was, as ever, lovely. Then actress Abiola Ogunbiyi joined the gang in the studio, and it turns out as well as acting, she has a real talent for singing/rapping. Abiola currently stars in Jamestown on Sky One. Later, female comedy sketch trio Muriel popped in for a fleeting visit ahead of a run at the Soho Theatre, and lastly US comedian and film star Rob Schneider was on the phone ahead of a UK tour, and spoke about the first time he heard the ‘C-bomb’ on a London bus.